This week Facebook is rolling out a new feature to its social networking service called Smart Lists. The feature has been developed to help you keep up to date with your closest friends and family and make it simpler to share information with certain people using Friend Lists. Friends Lists have been around some time but now Facebook has added three new features: Smart lists, Close Friends and Acquaintances lists and Better Suggestions. The new Smart lists have been designed to create themselves based on what you and your friends have in common such as work, school, family and city. You can also add or remove friends manually to make the lists even more accurate. 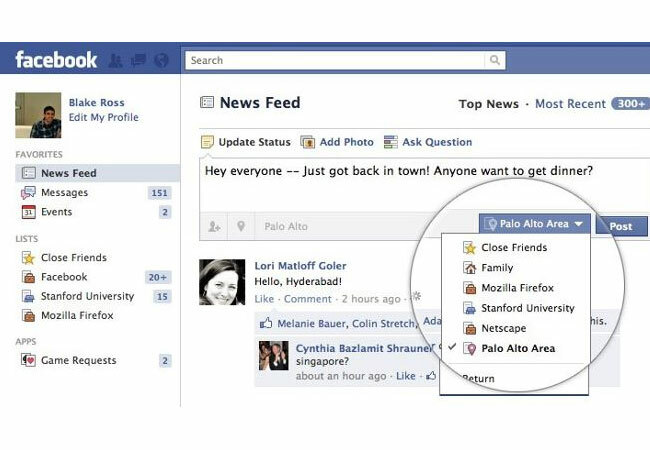 For more information on the new features jump over to the Facebook blog post.